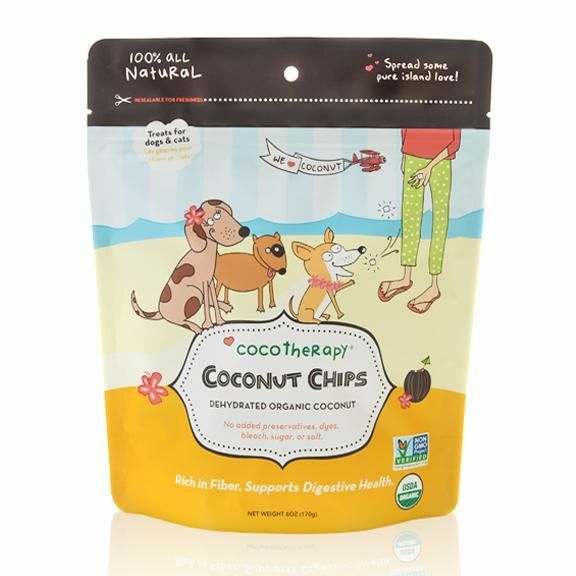 Our CocoTherapy Coconut Chips are made from dehydrated organic coconut meat. The dried coconut flakes are made of pure, 100% organic coconut meat, with absolutely NO sugars, salt, preservatives, or chemicals added. Our organic coconut chips are raw and dehydrated slowly at a low temperature, 98.6° F (37° C). This keeps the nutrients intact, resulting in a raw coconut that tastes fresh, has a wonderful texture, and contains all the rich nutrients found in fresh coconuts. OUR COCONUT CHIPS TREATS ARE: Raw. Vegan. No artificial colours or flavous. No chemicals or preservatives. No added salt or sugar. No Sulphites (Sulphite Free) Non-GMO. Cholesterol Free. 100% Human-Grade.